Lots of topics I’d like to touch on today, so let’s get right down to it. Great read. 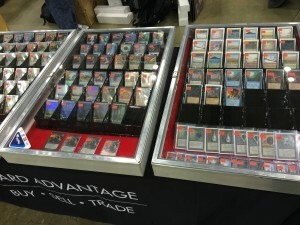 It’s a travesty that the Apoc version of Phyrexian Arena isn’t the most expensive. It’s got the best art by far. Also good looking on the foil kiki-jikis. I might pick one up for a future edh deck. Agreed on Arena. Old-bordered cards should always be the most expensive (of course, when I want to buy them, I’m happy when they’re not!). 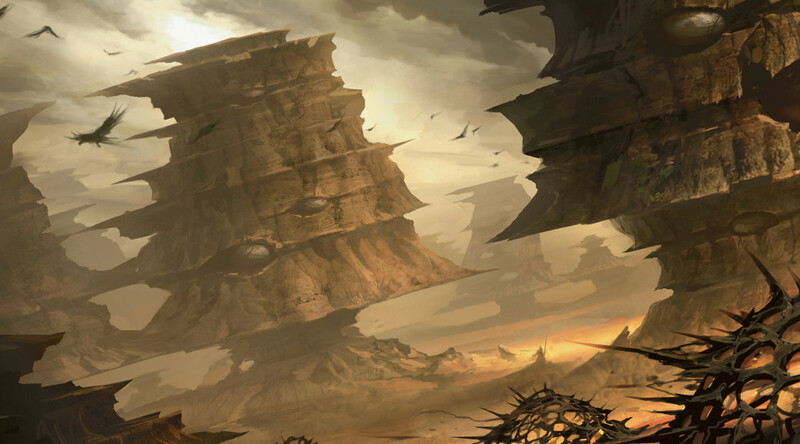 I think the amount of Phyrexian Arenas printed for Commander 2015 are probably about the same as all of the other sets combined, so there’s a good chance the supply has doubled in amount. There are several vendors on TCG that busted the product, so it’s gonna be a long time before it dries up and can go up. Obviously without hard numbers we can’t know for sure, but how many of the BW deck do you think is being sold by each retailer on average? Five or ten? Maybe twenty? I suspect that just drafting Apocalypse, even with the lower number of players back then, resulted in more than twenty Arenas per shop. I think there’s probably more Commander 2015 Arenas than Duel Deck ones, but I suspect the expansion versions will each individually outnumber the Commander 2015 ones.